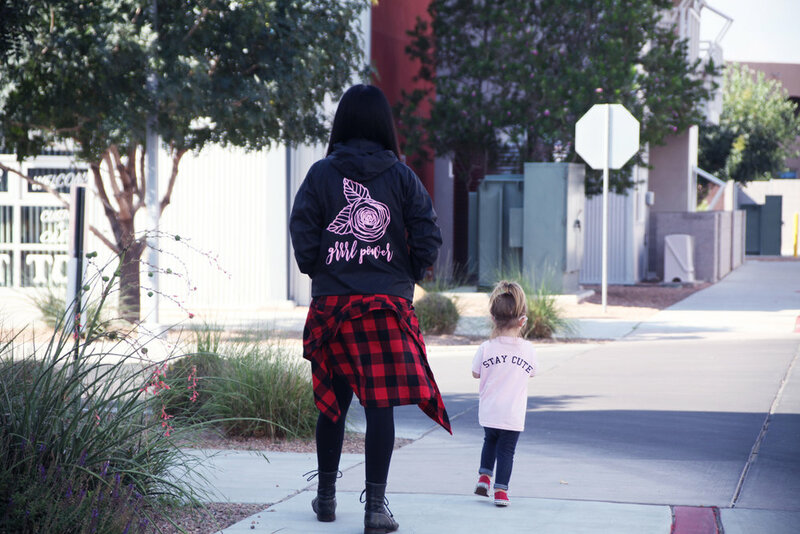 Mom life. All day everyday. 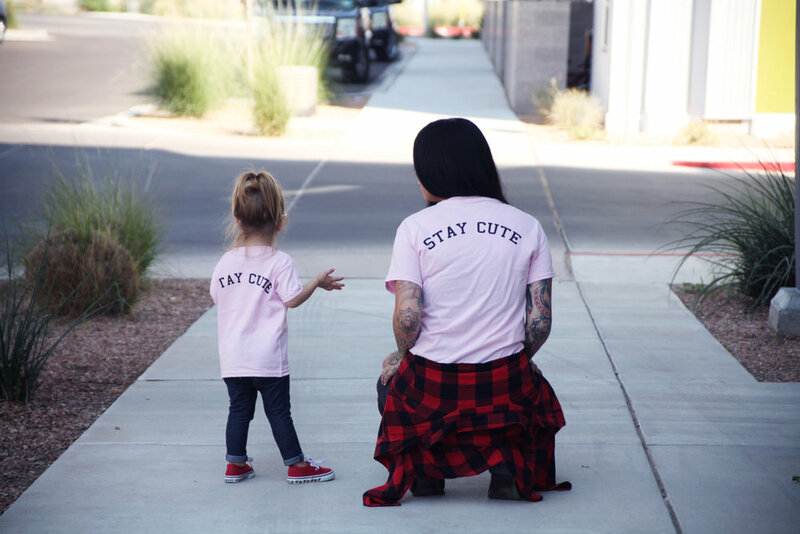 We love it when moms and their toddlers wear matching tees, it's seriously the cutest. Plus it gives you a good insta ootd opportunity. And the best part? 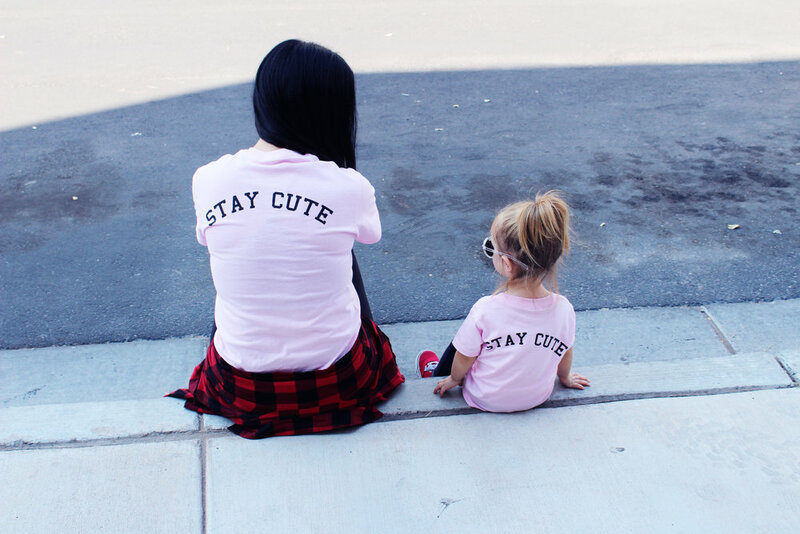 Toddler tees are only $10! HAPPY NATIONAL WOMEN'S EQUALITY DAY!! GIRLS RULE. // USE CODE: GIRLS FOR A SPECIAL 24 HOUR TREAT.